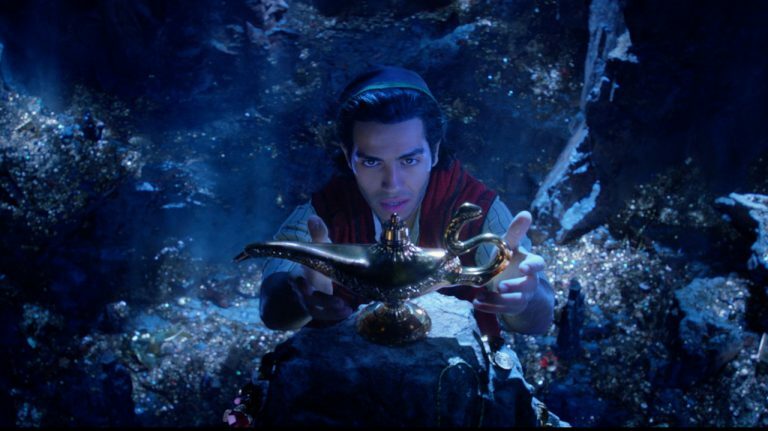 Are you excited to see the new live action version of Aladdin? Well, beginning April 19, Guests will be able to catch a sneak peek of the film in both Disneyland and Walt Disney World, as well as on Disney Cruise Line. Guests will be able to catch the preview of the film at Disneyland at the Main Street Opera House in Town Square. For those visiting Walt Disney World, you’ll be able to catch the preview at Disney’s Hollywood Studios at the Walt Disney Presents attraction.